How many stars do you give Bee Sting Fix Repair shot by NIP AND FAB? 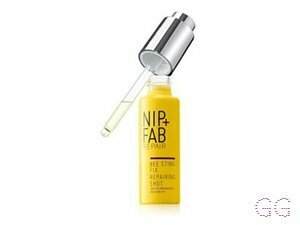 NIP AND FAB Bee Sting Fix Repair shot is available to buy at Nip+Fab, lookfantastic, HQhair.com, ASOS, and Beauty Expert. 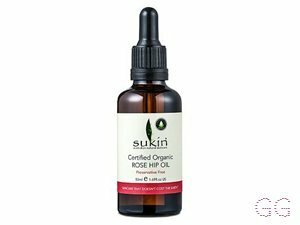 A lightweight nourishing oil that helps care and repair dry skin, with added plumping and redensifying benefits. I bought this during the Black Friday event on nip and fabs website. The name of this product had me curious as soon as I seen it and well it costed me £5 because of the event so that was more reason to grab it. I’ve used this every night since I’ve bought it now and I love it. 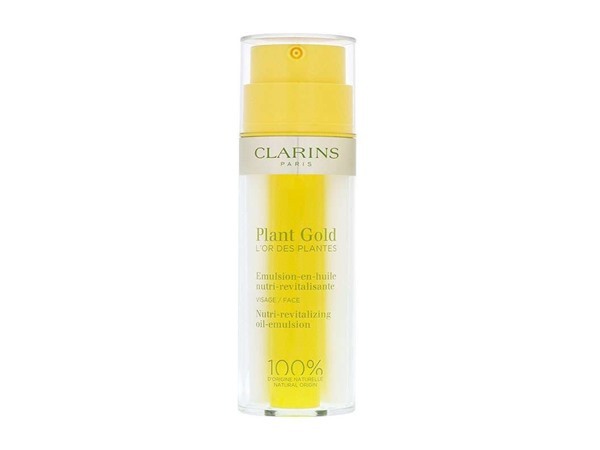 It states that you can use it in your moisturiser or straight on to your skin which I chose to do. 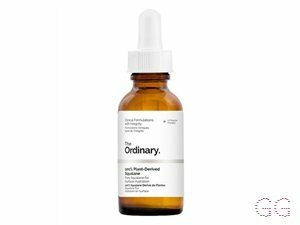 I just use a few drops on my cheeks, head, nose and chin.. not a lot is needed as it spreads and goes a long way. Nearly straight away I started feeling these little pinching sensations across my face. Wasn’t at all painful may I add.. but you can tell it was working pretty much straight away. Soon after my face had non of those pinching type sensations and I woke up the next day with my skin looking a lot better. More plump, clear and a lot more softer. I love this product and I also bought the bee sting pads too which I’m just about to review. 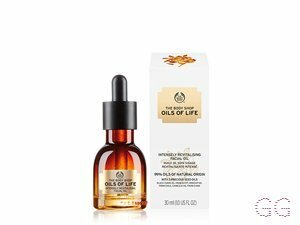 Anyway I’d 100% buy this and you can also find these in TKMAXX which I found out today for just £7.00 RRP £25.00.. id definitely grab nip and fab skincare it’s lush!